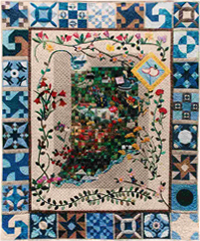 Appleseed Quilters Guild monthly meetings are the first Tuesday of the month. Time: Social time starts at 6:30 PM. Meetings start promptly at 7:00 PM. Meetings conclude with Show and Tell.